You might have come across our agency before. We’ve been based on Old Church Street for a long time, since 1995 to be precise. 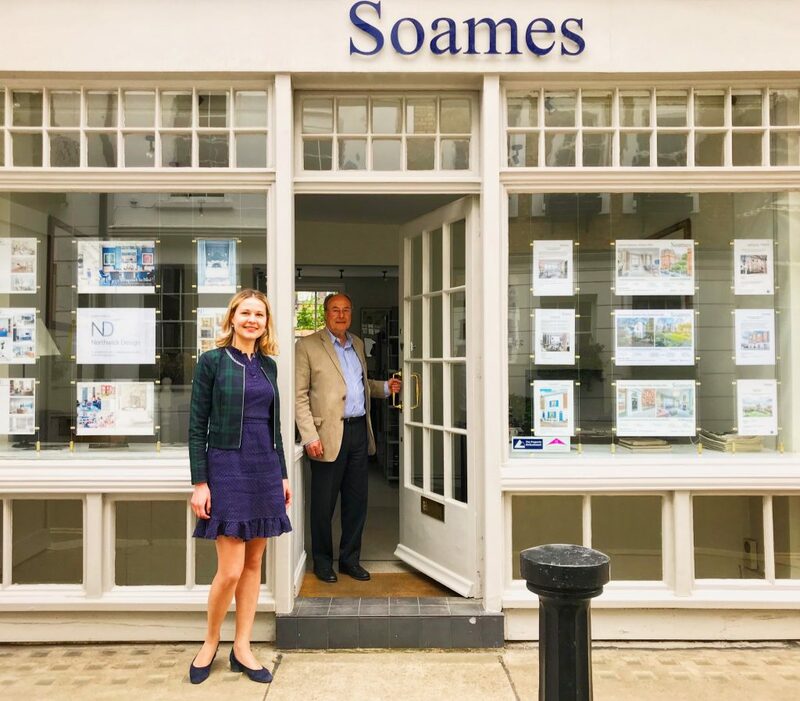 We started trading as Victoria Soames, with Richard Jacobs, our sage and director, joining in 1999 with Evgenia Petrova providing a way forward in 2018. Our team is a great mix of the old and the young, the local and the foreign. 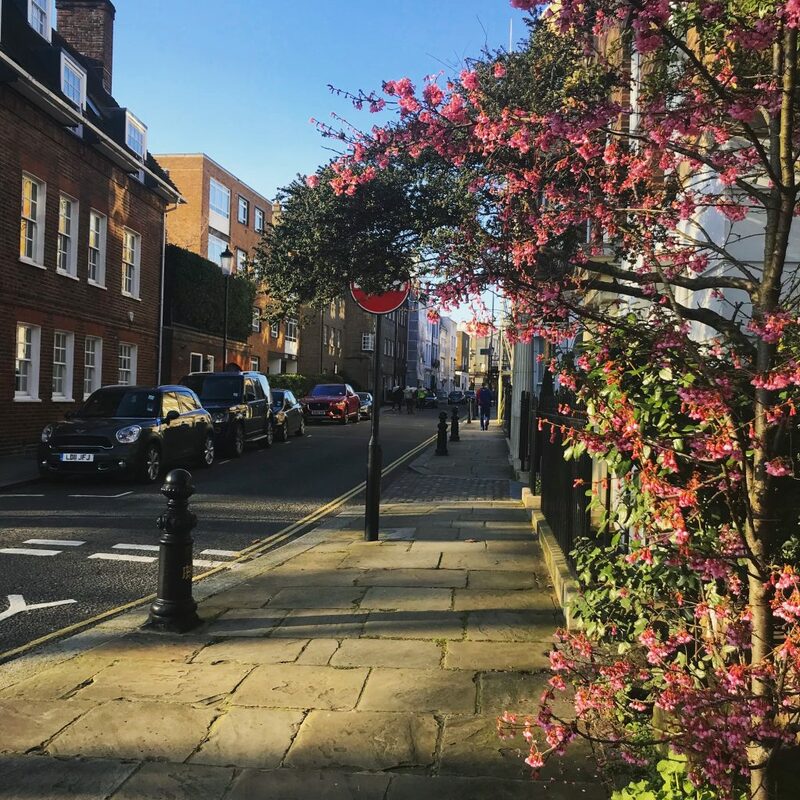 We like to think we are just like London. We respect tradition and embrace innovation. Have you got a property question you’d like to discuss? Get in touch.